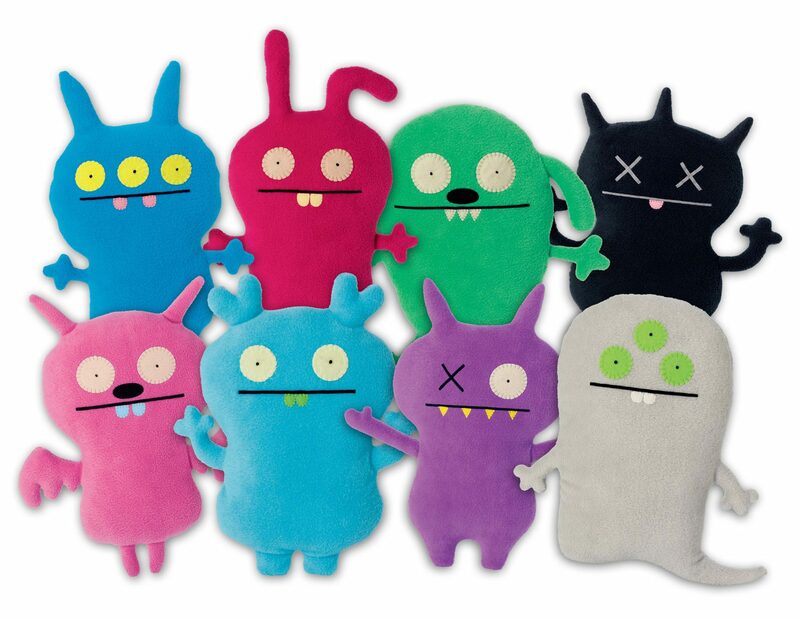 Ugly Dolls Archives - Horror News Network - The Horror News You Need! It’s been a busy month for Robert Rodriguez! We reported last week that after a period of inactivity, he was in talks to direct a remake of the John Carpenter classic, Escape from New York. Now, Deadline reports that Rodriguez will direct an animated film for STX Entertainment featuring the children’s toys, Ugly Dolls. The dolls were created by David Horvath’s Pretty Ugly LLC., and they are huge in Asia (one of the last consistent markets for movie ticket sales).